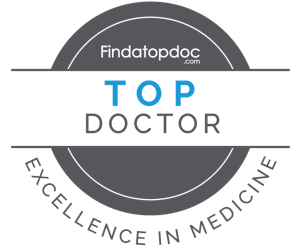 Dr. Wisroth is certified from Harvard Medical School in Lifestyle Medicine: Osteoporosis. He is confident that he is equipped with the skills and knowledge to manage your knee pain to the highest degree. Knee pain can be caused by many combinations of factors, injury, arthritis or repetitive movements. Many people develop knee pain overtime and it has been shown that hip, knee, ankle and leg pain is often caused by referred pain from somewhere else. Due to the complexity of the joints it is important that you see someone who is trained in these areas. We perform an individualized assessment and exam on each patient so we can figure out what is causing your pain. Experience allows our team to be able to use the location of the knee pain, type of knee pain sensations, and swelling to assist in the diagnosis. Getting the correct diagnosis is key in experiencing a quick recovery to knee pain. We help many people with knee pain and would love to discuss your specific knee pain issue and how Chiropractic may help.